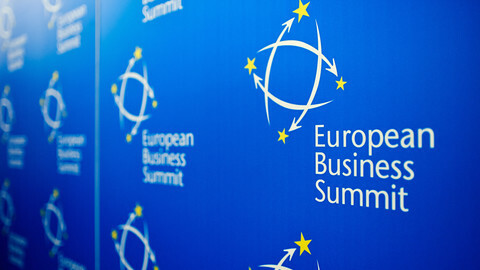 Speaking at a meeting of business leaders in Athens to coincide with a meeting of EU trade ministers on Friday (28 February), Markus Behyrer, the director general of lobby group BusinessEurope, led calls for EU leaders and the business community to tighten their communications strategies to retain public support. "The honeymoon phase of the negotiations appears to be over," said Behyrer. "Now the phase when negotiators will need our support and encouragement…we will have to prove that this is not a race to the bottom but a race to the top." 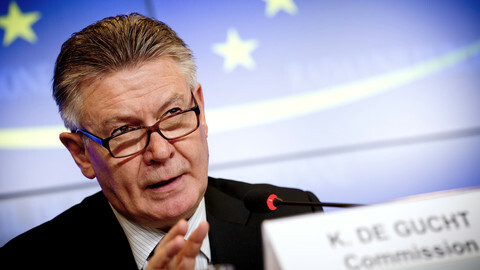 At a press conference later Karel de Gucht commented that "the debate should be based upon the facts – not just speculation and fear-mongering." However, he underlined that the Commission, which is negotiating on behalf of the EU, had the "full support of all ministers and all our member states for the on-going TTIP negotiation process". 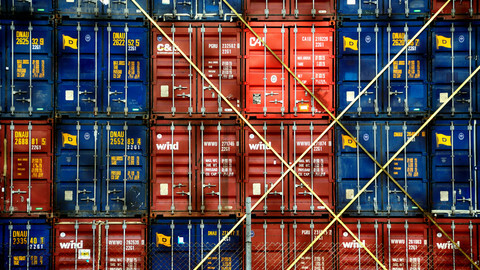 Trade officials will resume trade talks in Brussels in March and remain anxious to make swift progress with a view to reaching a final agreement by 2015. But after the initial heady enthusiasm when ministers agreed to begin talks last July, there are already opponents to a trade deal. A number of NGOs claim that the EU's environmental and food safety standards, including those on genetically modified products, could be weakened, while the Commission's stance on investor-state dispute settlements (ISDS) has also been criticised. 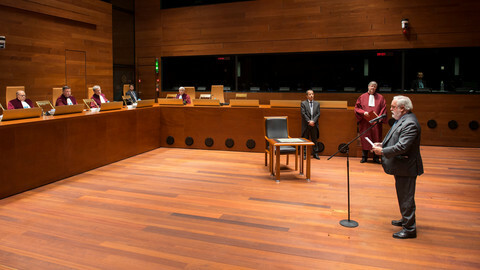 But after criticism that the system could prevent governments from passing environmental and social protection, and enable corporations to claim potentially unlimited damages in "arbitration panels", the Commission launched a three-month public consultation on the matter. Mindful of the need to maintain public support for the project, the Commission also appointed an advisory group comprising seven business representatives and seven members of civil society earlier this year. 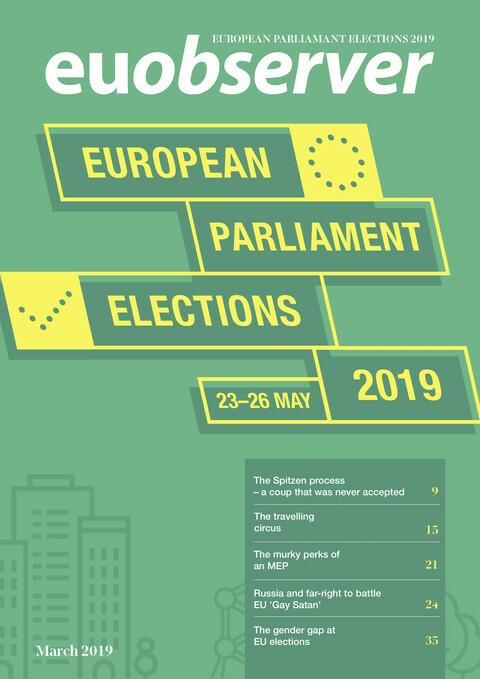 It is also increasing access to documents for MEPs, aware that the Parliament vetoed the anti-counterfeit treaty Acta in 2012 after complaining that the Commission had conducted the negotiations in secret. The EU executive is also co-ordinating with national civil servants on how best to go about communicating a EU-US trade deal to their respective national media. Meanwhile, although there is currently support among both the Democrat and Republican parties in Congress, the talks could become a hostage to fortune with upcoming mid-term Congressional elections this autumn. Randall Stephenson, chair of US telecoms giant AT & T, told the audience that the US business community was pushing for congressional agreement on giving the White House 'trade promotion authority' to negotiate and agree trade deals with other countries. But the plan, which was included in President Obama's last state of the union speech, has already faced resistance from Senate Democrats. 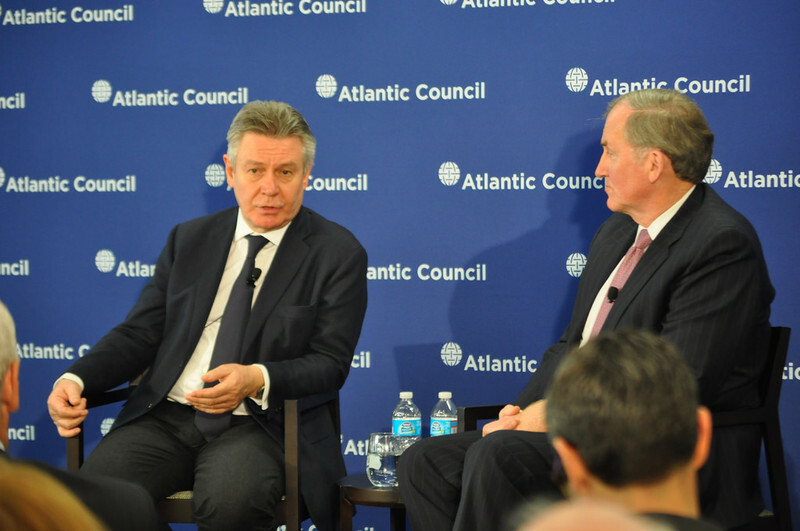 Stephenson also suggested that securing public support in the US would be far from straightforward. 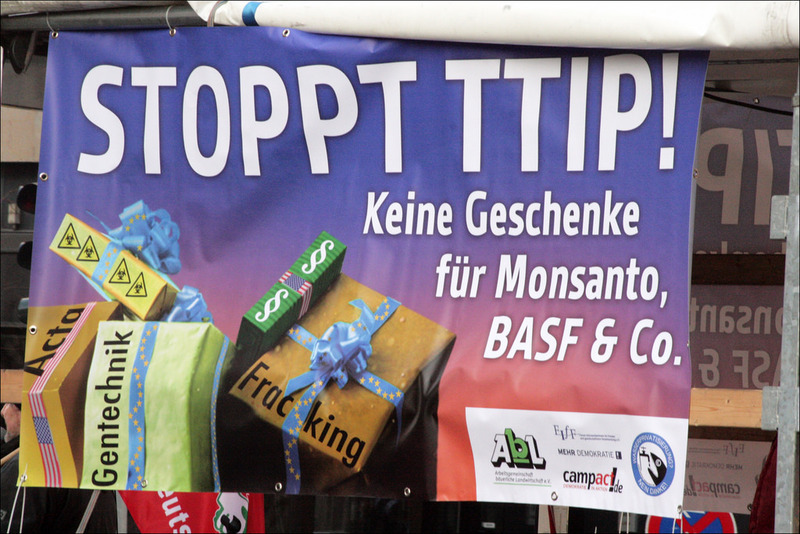 "The average American wouldn't have the slightest idea about TTIP…if you asked 1,000 people at random whether they knew about TTIP about 990 would say no," he noted. 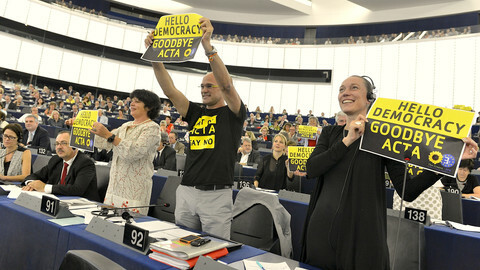 For his part, Finland's Europe minister Alexander Stubb warned that "selling" the talks would be "a really tough case". "We are grappling with people who are anti-free trade, anti-American, and anti-globalisation," he said. A top EU official has sought to allay German fears about the US being able to export bleached chicken and hormone beef to Europe under a future free trade pact. 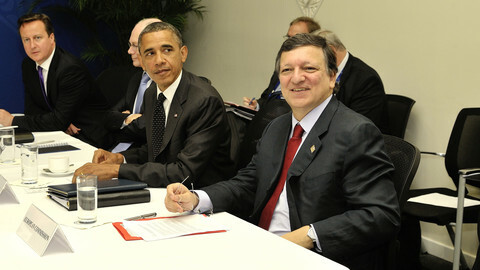 Trade negotiators will look to complete an EU-US trade deal before the end of 2015, senior officials agreed on Thursday.